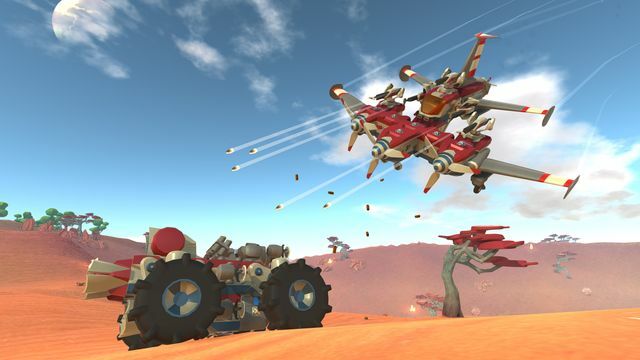 Payload Studios has announced the release dates for its creative sandbox game, TerraTech, which will launch on 10th August for Xbox One and PC, and 14th August on PlayStation 4 priced at £19.99. 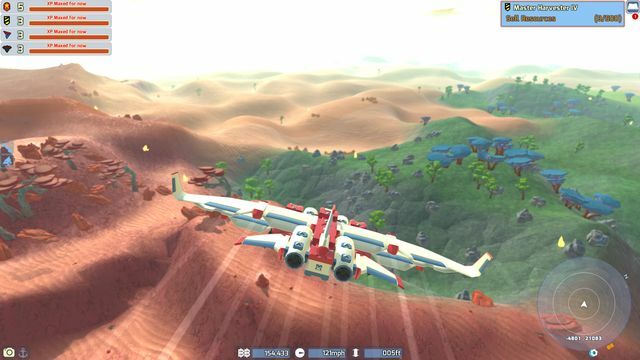 Xbox One and PS4 versions will launch with a series of game modes: Campaign, Creative mode, Gauntlet (time trial racing) and PVP multiplayer. In addition, PlayStation Plus and Xbox Live members will be able to download a unique skin pack for one of the in-game corporations to use during multiplayer; the Venture Cobalt Pack (PS4) and the Hawkeye Camo Pack (Xbox One). This exclusive, free DLC will be available for one month from launch. 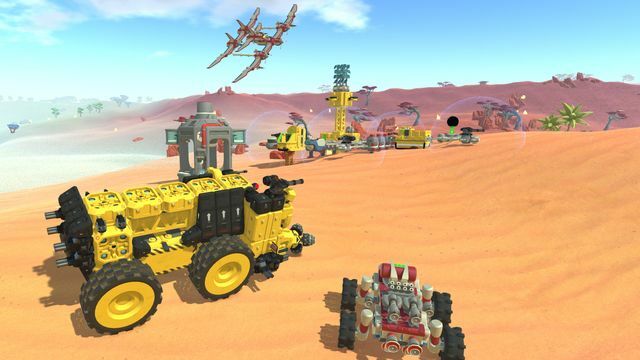 “The team have been building towards this point for a long time, and we couldn’t be more excited to finally be able to bring TerraTech to a console audience. 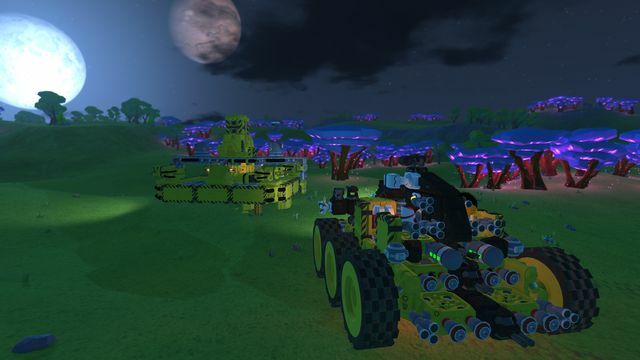 Launch is just the beginning though, as we plan to continue to bring new content and features to TerraTech, supporting the game and its new communities for a long time to come”. 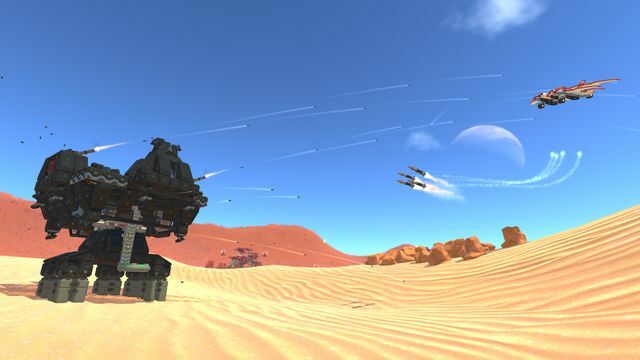 EF Games hopes to bring you a full TerraTech review later this month. 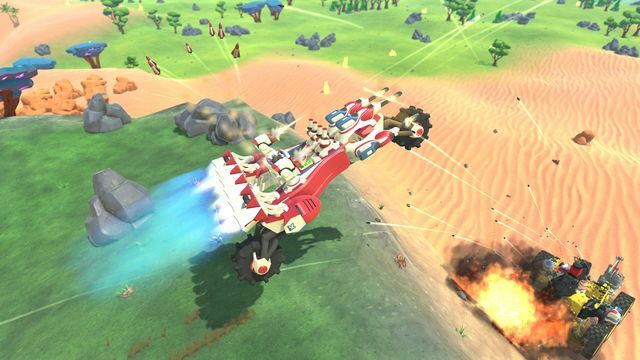 Check out the official TerraTech website for more information on the game.